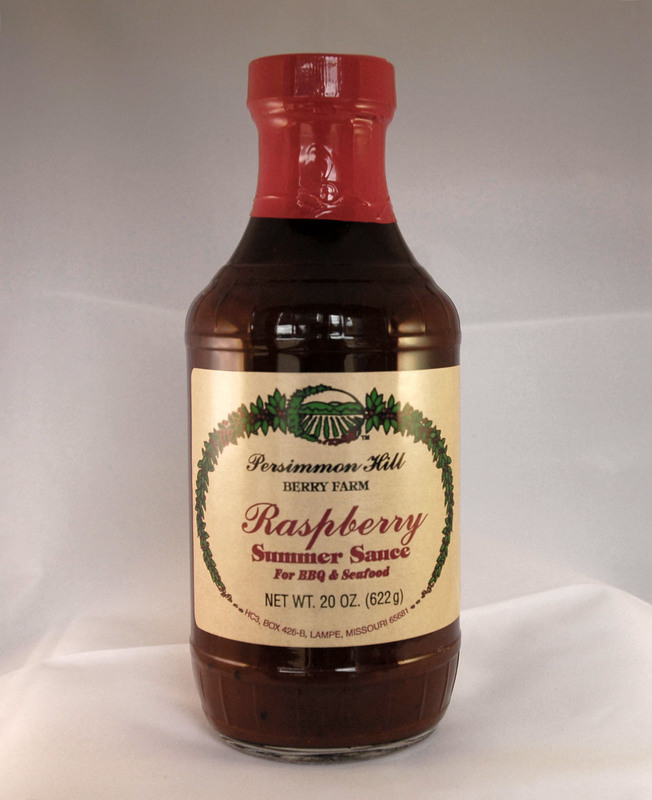 The hottest version of our berry-based sauces, Raspberry BBQ Summer Sauce combines the sweetness of real raspberries and the heat of a blend of spices for a truly full-flavored gourmet barbecue sauce with just a little kick. This sauce is great on grilled meats or poultry and as a barbecue dipping sauce for meats or seafood. Also an award-winner in the American Royal Barbecue contest, this sauce is made in small batches and hand-bottled with great attention to detail for rich, mouth-watering flavor. Blueberries give a unique flavor to this award-winning barbecue sauce.